More and more Christians are choosing to obtain tattoos. Is this something that can be done to the glory of God? Does it even matter to God if His people place permanent markings on their bodies? 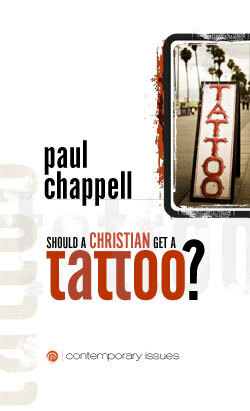 Where did tattoos come from and what does God say about them? This booklet will give you a biblical course of action regarding this current trend that is growing in popularity among people who believe the Bible.